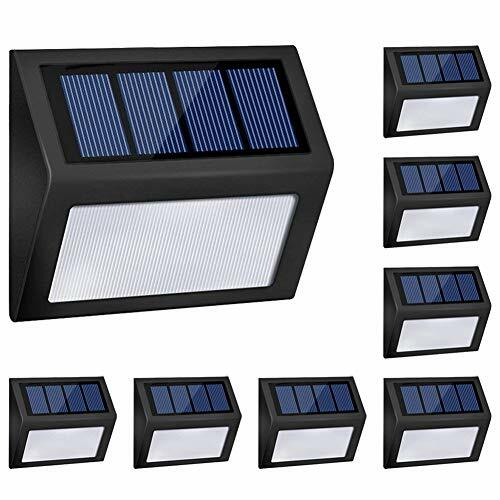 2.Get charged only when switched to "ON"
Mini size outdoor solar lights perfect suitable for pathway, stair, walkway, driveway etc. 100% SATISFACTION GUARANTEE: Honor-Y solar LED light comply with CE and ROHS certification, life time up to 10000 hours. We promise 30 days money back, and 1 year warranty. Any questions, please contact us, we will offer the best service to you!